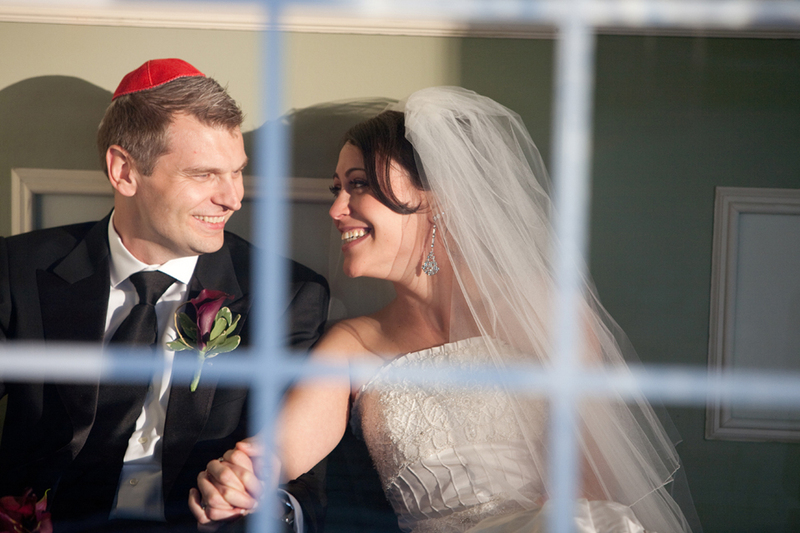 Wedding photography by New York wedding photographer Serge Gree. 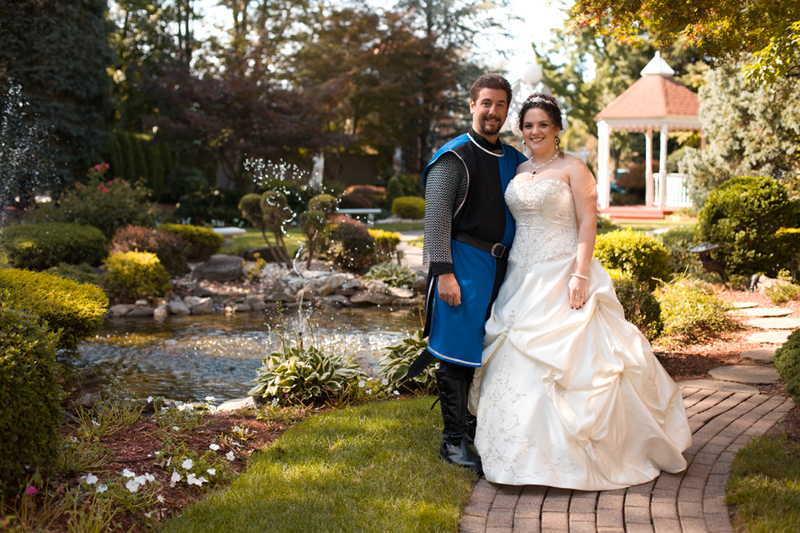 Knight’s Wedding at The Bethwood, Totowa NJ. Wedding photography by New York wedding photographer Serge Gree. Second day of the Chinese Indian Kristin and Dipin’s Wedding was at beautiful venue Garden Falls, Monroe Township in New Jersey. Wedding photography by New York wedding photographer Serge Gree. Natalie and Robert`s wedding was somewhat unique. 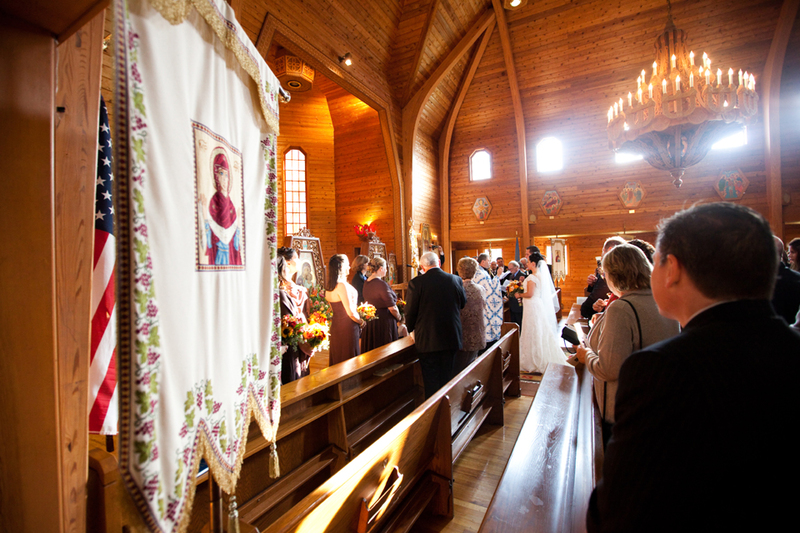 It was held at Mountainview Manor in Glen Spey (ukrainian neighborhood in New Jersey). 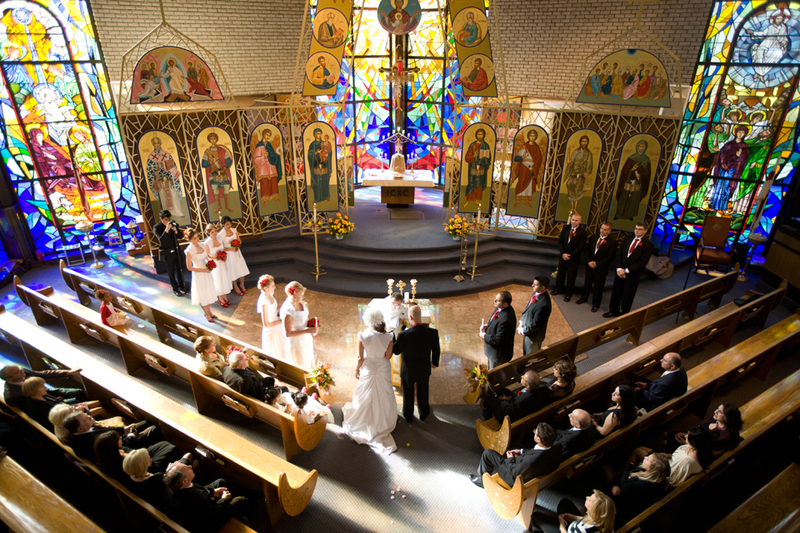 The ceremony actually took place in Ukrainian Orthodox Church on ukrainian language. 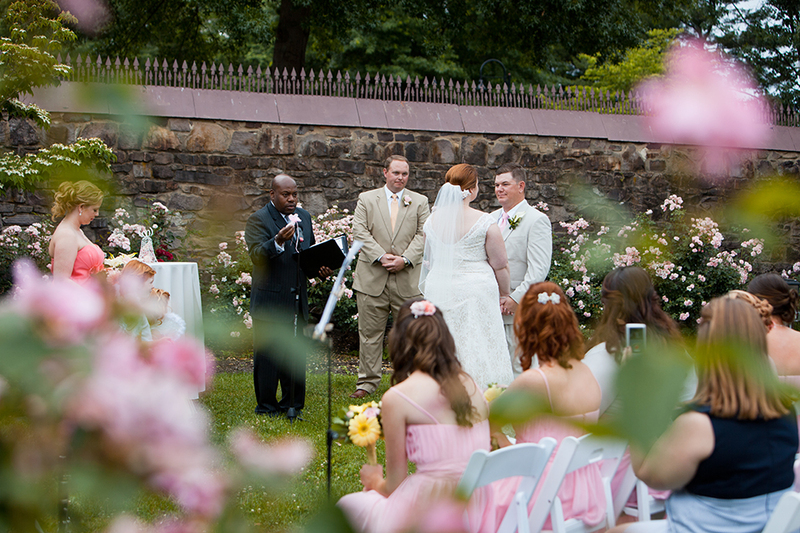 Here is a few photographs from this wedding. Wedding photography by New York wedding photographer Serge Gree. 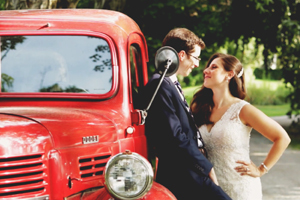 Rebecca and Warren`s gorgeous wedding at The Rockleigh in NJ. I`m proud I was their wedding photographer. 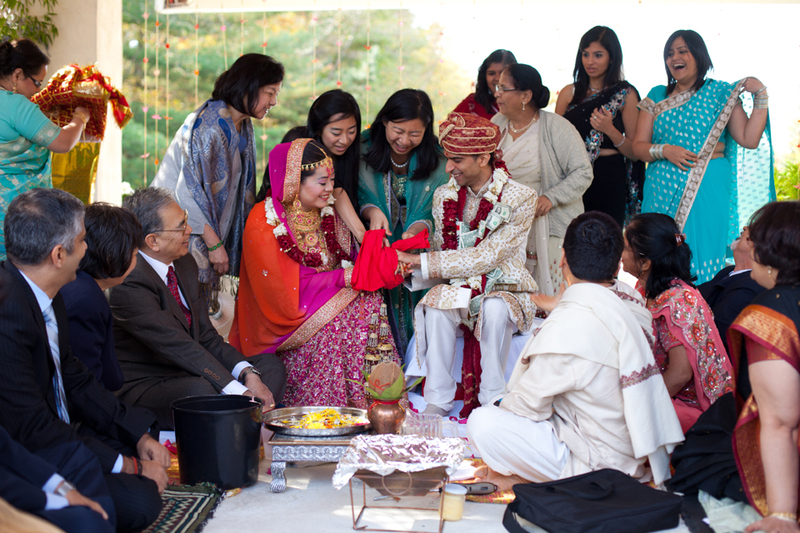 The Rockleigh (Rockleigh Country Club) is one of the most beautiful places in New Jersey to celebrate a wedding. Wedding photography by New York wedding photographer Serge Gree.